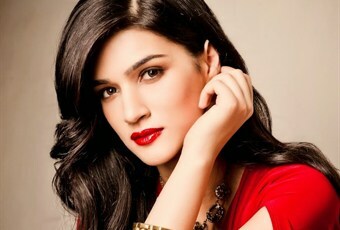 Kriti Sanon has replaced Huma Qureshi as the new face of Sohail Khan’s upcoming Celebrity Cricket League team. Over the past few weeks, Khan’s wife Seema has trashed rumours of an affair between Sohail and Huma. So could this be the reason for the exit? Well, according to Mumbai Heroes Co-Owner, Vikas Kapoor told Deccan Chronicle that taking on Kriti on board was purely a management call as appointing a new face every year is their protocol. Keep it with BizAsia for the latest.